Entry is FREE from March 25 through April 28! Official Selections will be announced the last week of July. 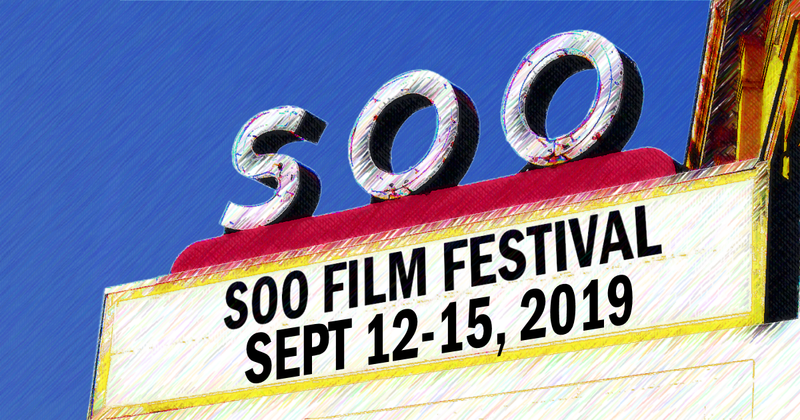 Looking for older film festival info? Check the Archive.